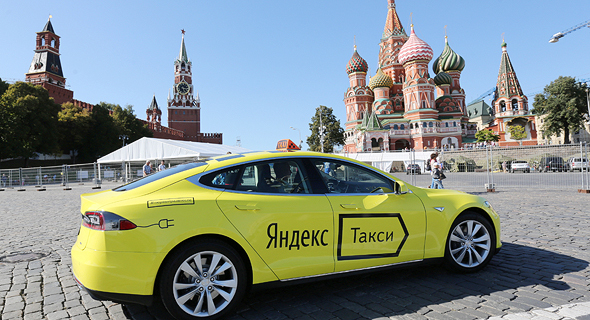 Russian multinational technology company Yandex N.V., which operates Russia's most popular internet search engine as well as a popular taxi-hailing service, said Tuesday it will operate its taxi service in cities throughout Israel. Yandex first announced it intends to roll out its taxi booking service in the Tel Aviv metropolitan area earlier this month. Calcalist first reported on Yandex's expected taxi service launch in September, after the company posted a job listing on LinkedIn, looking for a general manager for the service in Israel. On Tuesday, Yandex made its taxi-hailing app available in the country. The service, which will operate under the brand name Yango, will be available in multiple cities including northern port city Haifa, and coastal towns Netanya and Ashdod. Yandex did not say when the service is set to launch. Yandex’ main rival in Israel is Gett, the local taxi-hailing market leader. Gett is already competing with Yandex on the latter’s home turf, having launched its service in Russia in 2015. Yandex Taxi service launched in 2011 and is operating in over 600 cities and 14 countries. 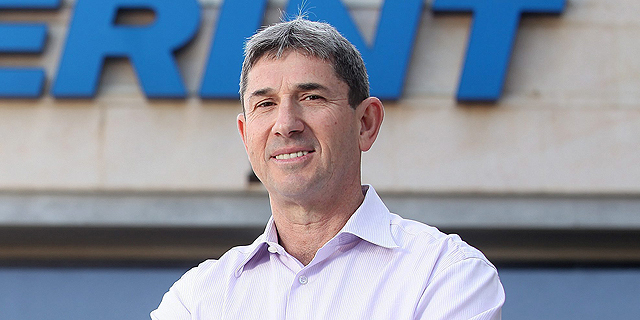 Earlier this year, the company reported it had reached 1 billion rides.